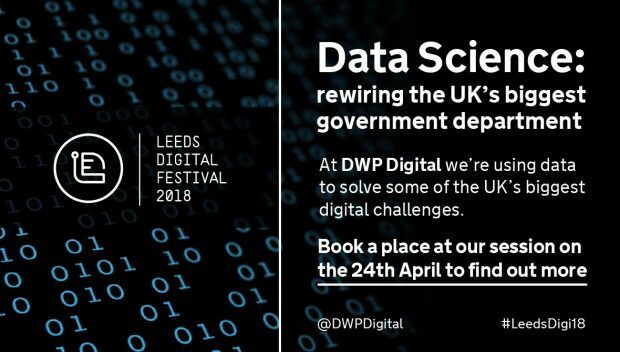 Catch us at Leeds Digital Festival! 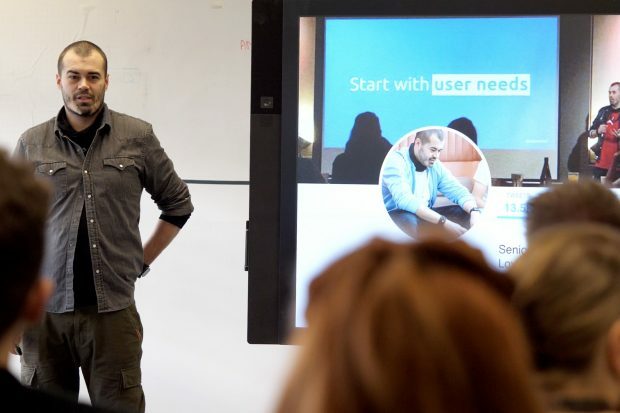 We're holding a day of tech talks as part of Leeds Digital Festival. Find out how to register for your tickets!